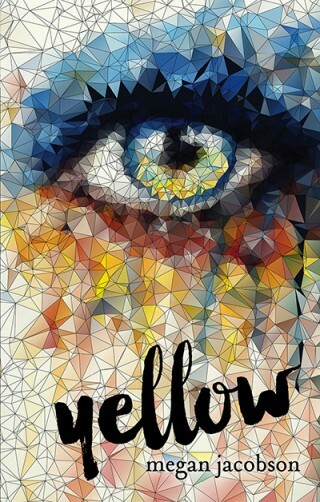 Yellow is a YA murder mystery with a slight supernatural edge, but at heart it’s about the redemptive power of kindness. Publishing in February 2016, it’s a beautifully written coming-of-age story about family, first love, finding your place and uncovering the secrets of the past. If fourteen-year-old Kirra is having a mid-life crisis now, then it doesn’t bode well for her life expectancy. Her so-called friends bully her, whatever semblance of a mother she had has been drowned at the bottom of a gin bottle ever since her dad left them for another woman, and now a teenage ghost is speaking to her through a broken phone booth. Kirra and the ghost make a pact. She’ll prove who murdered him almost twenty years ago if he does three things for her. He makes her popular, he gets her parents back together, and he doesn’t haunt her. Things aren’t so simple however, and Kirra realises that people can be haunted in more ways than one.